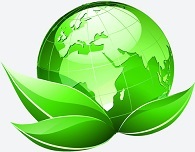 Welcome to the Power Saving and Green World !!! The process of evaporation happens all the time. Our bodies, for example, perspire in hot weather. Through evaporation the sweat dries and drops our body temperature. 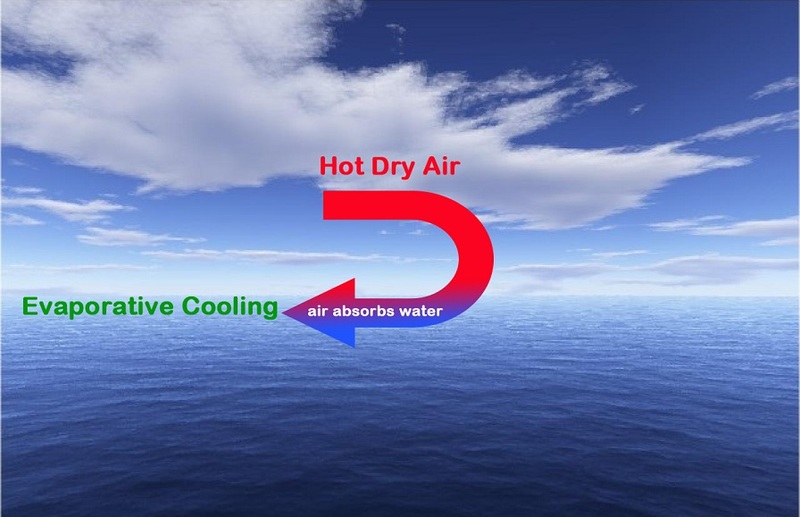 Whenever dry air passes over water, some of the water will be absorbed by the air. That’s why evaporative cooling naturally occurs near waterfalls, at rivers, lakes and oceans. The hotter and drier the air, the more water that can be absorbed. This happens because the temperature and the vapor pressure of the water and the air attempt to equalize.